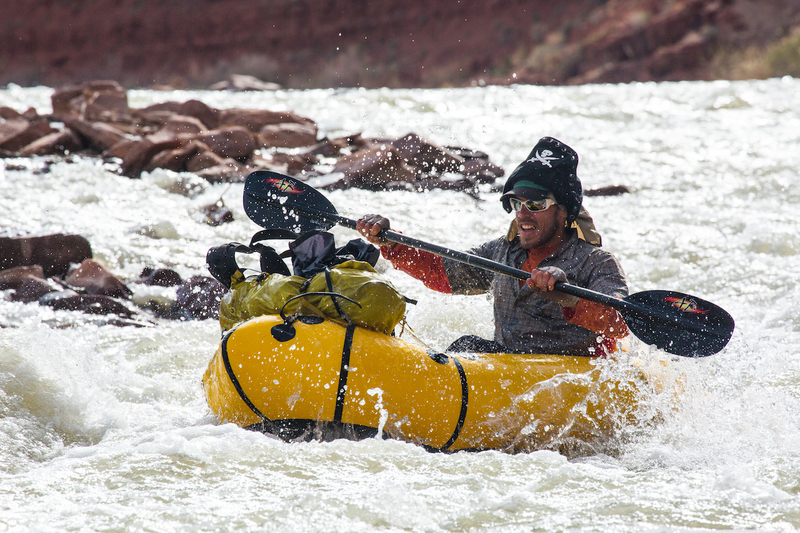 The application period is now open for the second annual Kyle Dempster Solo Adventure Award. Applications are due by March 15 for trips taking place between April 1, 2019, and March 31, 2020. The recipient(s) will be announced on March 27, 2019, Dempster's birthday. One of America's great young alpinists best known for first ascents of big remote peaks around the globe, Kyle Dempster was a passionate climber, adventurer and friend who fully lived his 33 years before he and his climbing partner Scott Adamson disappeared while attempting to climb the North Face of the Ogre II in Pakistan, in August of 2016. Though Kyle loved climbing, traveling and going on adventures with friends, many of his most memorable and creative trips were done alone, traversing wild corners of the world by himself and under his own power. From kite skiing hundreds of miles across Baffin Island, to his biking and climbing trip across Kyrgyzstan that was made famous in the short film The Road from Karakol, Kyle found a deep sense of meaning and joy in exploring the world on his own. Each year, the Kyle Dempster Solo Adventure Award will be given to an American solo adventurer embarking on a journey that embodies Kyle's passionate spirit and love of exploration, with an emphasis on storytelling and leave no trace ethics. The recipients are by no means limited to climbers, and the trips awarded by no means must involve the big mountains Kyle loved—on the contrary, we encourage applications for human-powered solo adventures of all kinds—big or small, remote or urban, cold and icy or hot and sunny. Last year Anthony Marra, Jessica Kelley and Alex Gaber were selected for separate grants out of more than 50 applicants. Their trips took place in the Lower 48, Alaska and New Zealand. More about their planned trips can be found here. Click here to download an application or learn more about the Kyle Dempster Solo Adventure Award. Applications must be submitted via email to KDsoloaward@gmail.com, subject line [Solo Adventure Award Application].